Say thanks to your guests in your own special way. Sending out wedding thank you cards is a thoughtful way of showing your appreciation to guests and gift-givers. And when you opt for a wedding photo thank you card from bonusprint, it's also a great opportunity to show off the best of those marriage and honeymoon pictures. With dozens of templates to choose from, our wedding day thank you cards run the gamut from the traditional to the modern. Plus they're not just a welcome surprise for the recipients – designing the perfect thank you card after your wedding can be fun for you too. When you order with bonusprint, your wedding thank you cards can be personalized in a whole host of eye-catching ways. For example, with our personalised photo wedding thank you cards, you can really put the happy couple front and centre. Whether you've invested in the services of a professional photographer or grabbed a romantic photo opp for yourselves, our cards can be a great showcase for these heart-warming images. Our wedding thank you cards come in packs of ten, with savings on postage costs for further packs. In addition, if you want to place a bulk order for thank you cards for your wedding, simply fill out the form on our bulk order page and we'll get back to you with a quotation for special discounts. 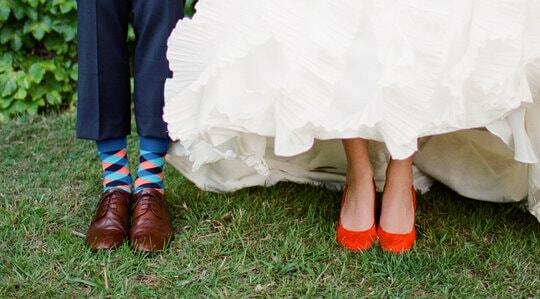 These days, weddings come in all shapes and sizes, and our thank you cards reflect this. For nature lovers, we have rustic wedding thank you cards with a background of wood grain, ideal for pictures of the couple outdoors. Prefer a contemporary, minimalist look? Then we have modern wedding thank you cards that should be right up your street. On top of that, we have a selection of other unique wedding thank you cards featuring themes ranging from the retro to the tropical. And for traditionalists, there's no shortage of beautiful wedding thank you cards in classic white and gold, florals and pastels. Ordering and printing your wedding thank you cards is a quick and easy process with bonusprint. 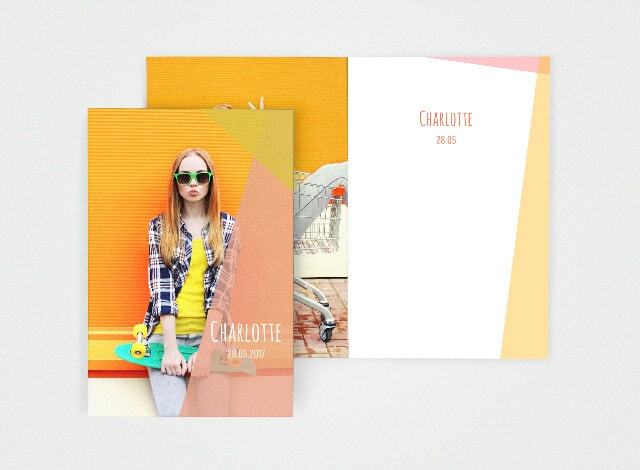 You can choose between various formats – a one-sided photo card, a card with two sides and a folding version with room for photos on the front and back. You can also upgrade to glass paper for a glossy finish or heavy 350g paper for that extra feeling of substance. As you can see, there are all kinds of options when you print your wedding thank you cards online. Putting together a custom wedding thank you card is so simple you can do it in your coffee break. Just browse through our wedding card templates for one that appeals to you. Select it, then click the “personalise” tab. This brings up our suite of editing tools, and with these you can create a wedding thank you card online that is tailored to suit your personal taste. 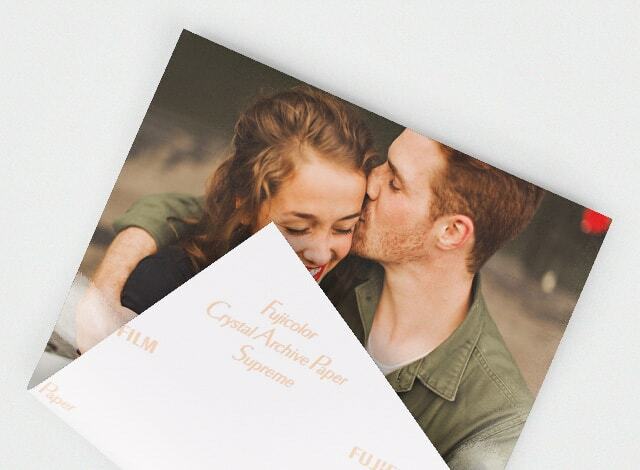 Whether it's selecting the right colours or choosing between a playful script font or formal copperplate, you can customise every element of the photo thank you card to celebrate your wedding. If want the total freedom to express yourself, you can make wedding thank you cards from scratch. All you have to do is select the “create your card” thumbnail. This will take you to our range of basic formats. Choose one of these, and the creative process of conjuring up your wedding thank you card design can begin. By exploring our collection of frames, masks and clip art, you should find everything you need to make your wedding thank you photo card one of a kind. Once you're happy with your finished design, ordering your wedding thank you cards online is also speedy and painless. Just bear in mind that, if you're dealing with a large wedding party, you might want to contact us to see if we can offer a bulk discount. When you buy your wedding thank you cards, you can count on them being delivered within a maximum of seven days. After that, they're sure to become a treasured memento of the happy nuptials.